John Hughes died today at the age of 59 from a heart attack. 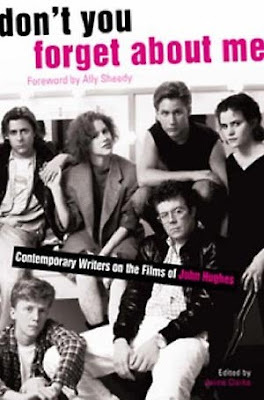 Like anyone in my age range I grew up on John Hughes movies, and they seemed not completely unrealistic to me back in Junior High and High School. I grew up in a smallish mill town so maybe that is why his movies had some feeling of legitimacy for me. I am not really aware of anything he has done recently - for all I know I have watched a bunch of his movies in the last few years. I do know that whether or not there was any real social relevance to them for alot of us his movies were part of our formative years.